If people like you, they’ll want to do business with you. It sounds obvious, but so many of us get caught in the hamster wheel and forget the basics of interpersonal connection. And for an industry like real estate, it’s especially important. 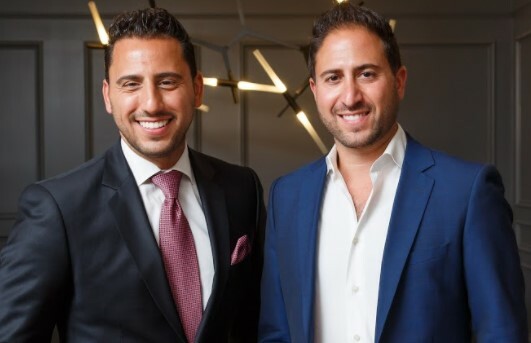 That’s why we’ve brought on The Altman Brothers to share their story of establishing connection with their clients. 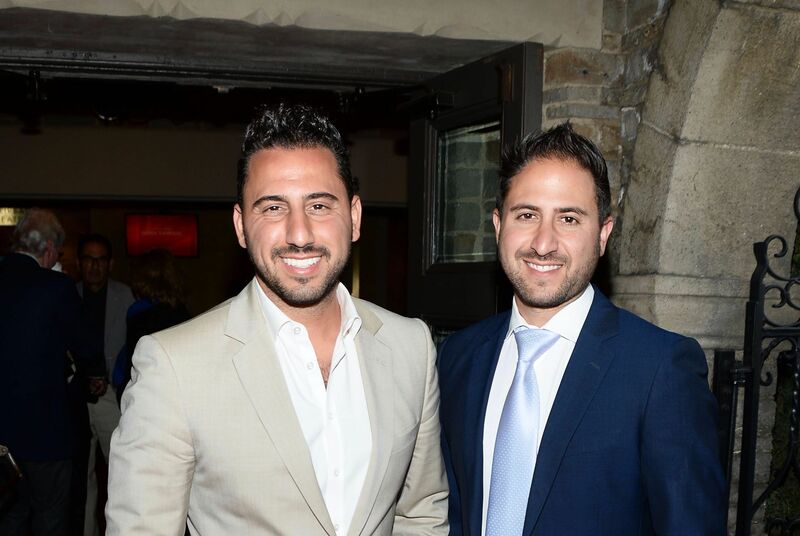 On today’s episode of The Real Estate Mastermind Show, we are joined by The Altman Brothers. In 2008, after the market collapsed, they moved out of their multi-million dollar mansion into a two-bedroom apartment. 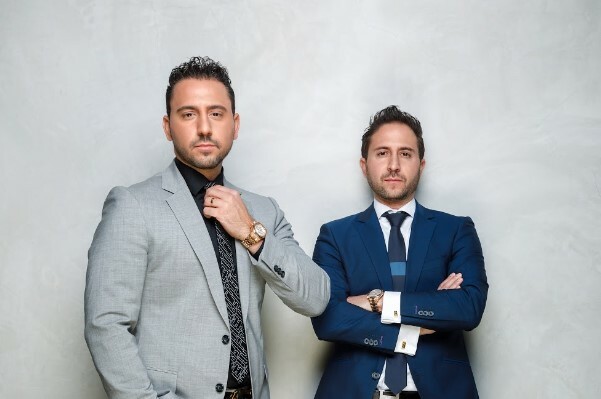 Now, in the past 5 years, they’ve sold over $2 billion in property. 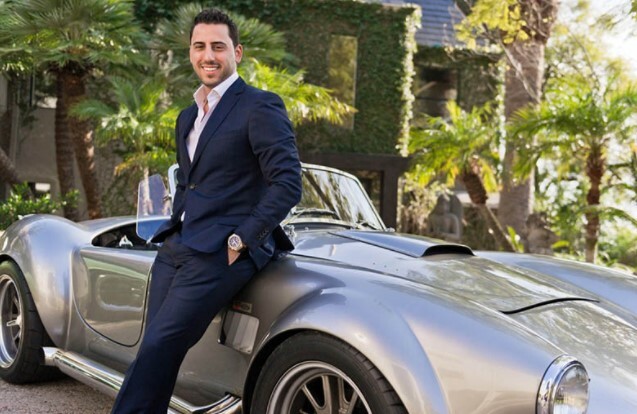 How they achieved their success is through establishing human connection in every avenue of life, walking the hills of Hollywood and standing in line at Starbucks. Tune in to learn their tricks and take your negotiating mindset to the next level! “Become an expert in one area. 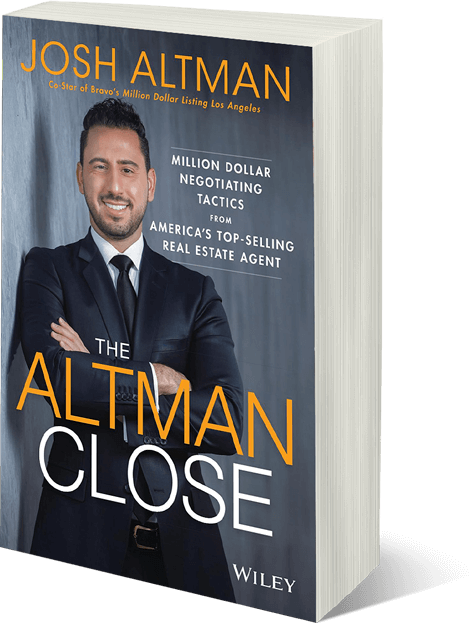 Be so good at that one thing that you can confidently tell your client the truth.” – Matt Altman (click to tweet) Points to Keep In Mind Have a set of questions that filter the legitimate prospective clients from the ones blowing smoke Name-dropping is an indicator of someone who isn’t serious Real estate agent is a job for extroverts, not introverts Always try to see the bigger picture and gain clients’ long-term trust over the get-rich-quick plays Specialize in one area and the business will come to you No place is off-limits, you can meet clients in line at Starbucks Ronald Reagan said, “Trust but verify.” Be careful listening to what people say Many deals fall through the cracks because agents can’t see the bigger picture.